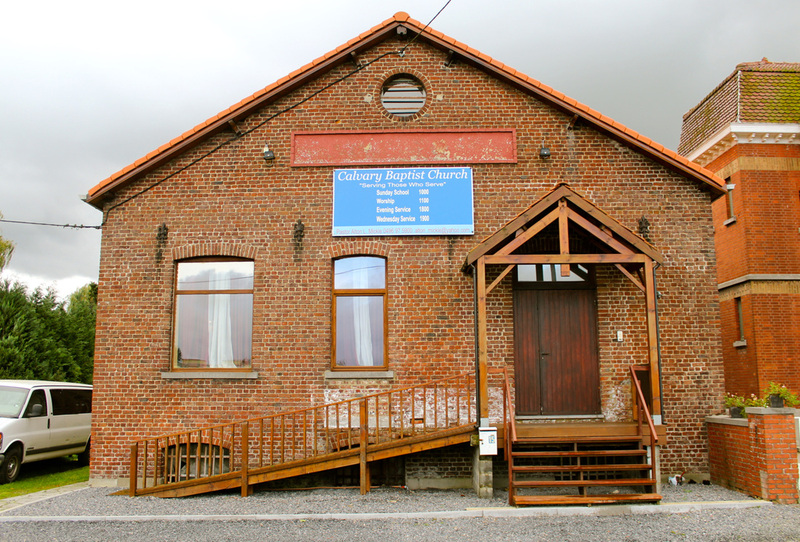 CBC is located in Herchies, Belgium. Chièvres Air Base is a 10 minutes drive away. Driving from Brussels will take about 1 hour. Driving from Lille, the nearest major city in France, will also take about 1 hour.